We all know DNA as the set of rules which dictate the workings of the cells in every organism. Everyone is familiar with the double helix structure of the DNA which is made of two strands. But that’s just the start, there are 10 more strands of DNA which exist, at least that’s what many spiritually enlightened people claim. They say we have 12 strands of DNA just not in the physical form. They are ethereal and also need to be activated first. The more we awaken and feel the vibration of love the better and faster we activate these strands. – Our spiritual journey benefits from this activation of our DNA strands as well as we become more aware of ourselves and reach the peak of our spiritual self. – We become more aware of our purpose in this life and know what the mission of our soul is. 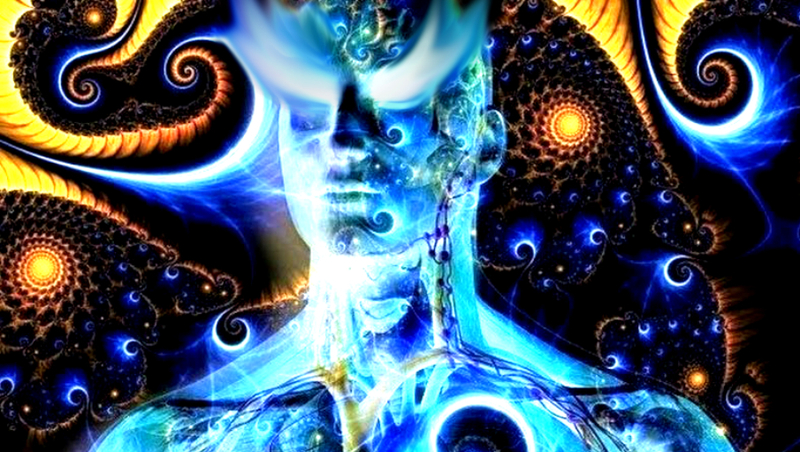 – We finally move on from being solely physical beings to embracing our spiritual self. – We are able to connect more easily with the divine. – The meditative practices which used to take so much effort before are as easy as taking a breath. – It helps you have better control over your own self. – More dream recalling power. – Touching our true physical potential. – Enhanced health by boosting up our intake and synthesization of nutrients. – Craving less junk food and be more full of energy. – Even our immunity increases as all our cells get an extra boost of strength. – Better life expectancy, metabolism and senses. – Maturity and overall feeling of well being. – Lesser anxiety and stress. – Decrease in irrational impulses. – Being able to move on from the wounds and hurts from the past. – More compassion towards others.